Lou Zucaro: For people who don’t know you yet, tell me about your businesses. Lynne McDaniel: We are Ty & Lynne McDaniel, owners and Founders of An Orange Moon and Estate Sale Goddess. Ty is known as the “King of Modern” and sources and curates our entire shop. We are both passionate about what we do and hope it shows. We are headed into our 10th year. An Orange Moon is our vintage furniture showroom located in The WOW District (West of Western) where there I’m known as the “Goddess of WOW.” The WOW District spans from North Ave & Western to North Ave and California. My job as the Goddess of WOW is to bring as many businesses as possible to our vintage district and help each other thrive. Our address and phone are 2418 W. North Ave, Chicago, IL 60647, ring or text 773.276.6726. 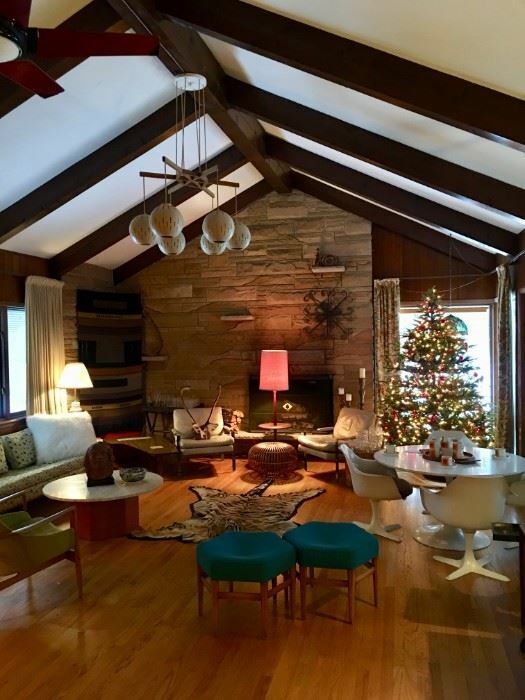 Our website is anorangemoon.com where people can buy directly or just enjoy some Mid-Century Modern eye candy. 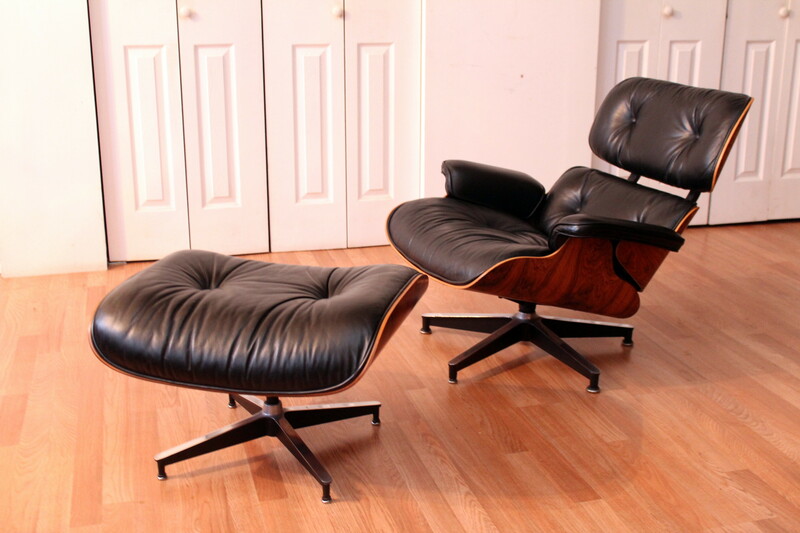 While our forte is the creme de la creme of Danish Modern, we happily sell Antiques of all periods. 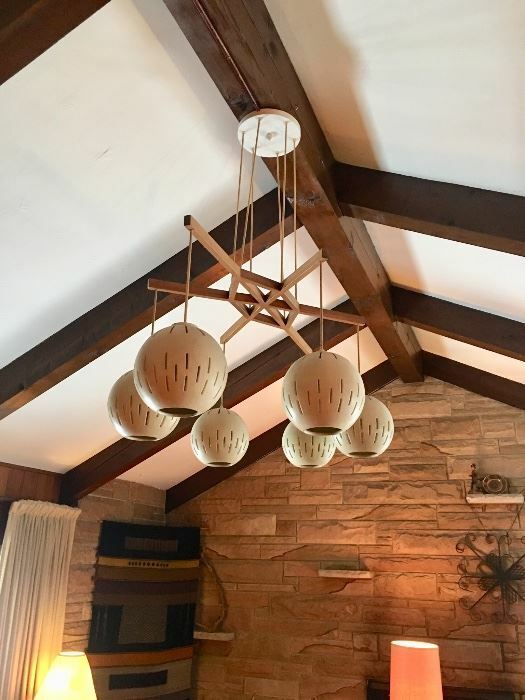 Think Country Primitives, Italian lighting, Pottery, artwork by listed Chicago greats, vintage art, important glass, oddities and an occasional Persian rug. In short, we sell it all! Estate Sale Goddess is our Estate Liquidation Service. We service historic estates. 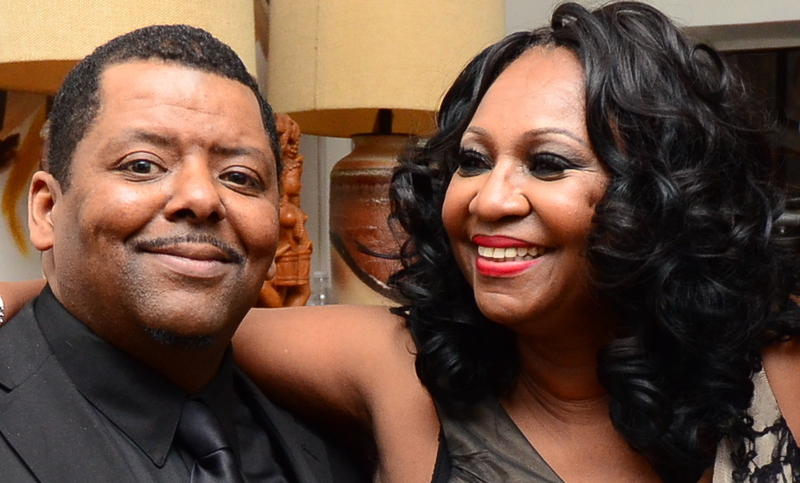 Estate Sale Goddess is noted for liquidating the Estate of Lerone Bennett who was a 50 Year Editor of Ebony Magazine, Cyril Pinder of the Chicago Bears, the Honorable Chauncey Eskridge, Dr. Martin Luther King’s Attorney and Rabbi Simon of Hyde Park. I am known in circles as “The Goddess.” So sweet. It’s funny to hear someone call out “Hey Gad-dess” in a heavy Chicago Midwestern accent a la Saturday Night Live! 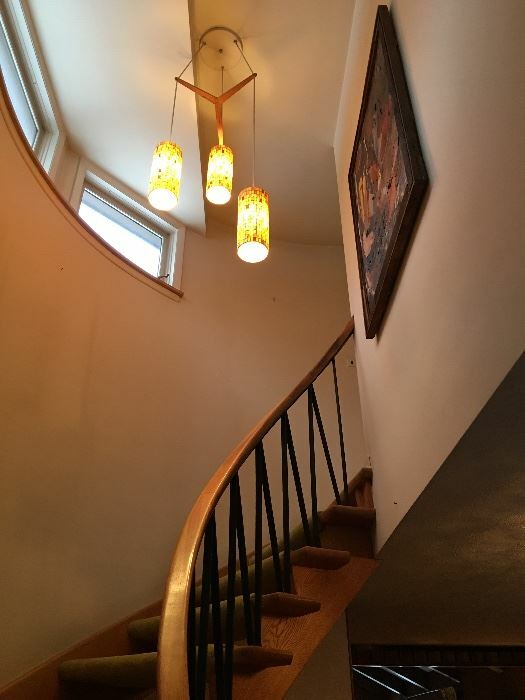 Lou Zucaro: When did you first become interested in design & decor, and more specifically, in modernism, and what got you interested in the first place? Lynne McDaniel: Our past work lives, I was Ty’s Intern while completing my Practicum at the Adler Institute. We were Clinicians. We met, fell in love, got married, practiced, quit, opened An Orange Moon. In that order. As a child, every Sunday after church, I would travel with our Dad to Maxwell Street Market. My Dad would hunt for vintage tools, canoes, stained glass windows… Going to the vintage market began my curiosity for antiques. Oh and me Mum, a Vogue graduate, was an Interior Designer. So maybe that’s where/how my eye developed? Fast forward to the millennium and the design world signals it’s time for a “design reset.” And BLAM! Here comes MCM, again. Don’t think it’s totally back? Try watching 3 commercials on television. At least 2 of the commercials will have an MCM piece on set. Lou Zucaro: How do you obtain the pieces you sell at the store? Lou Zucaro: Fair enough! 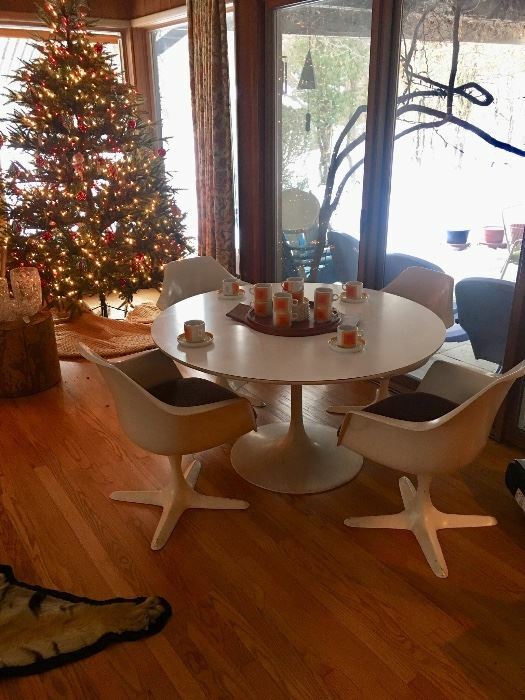 What are some of your favorite mid-century furnishings and fixtures? 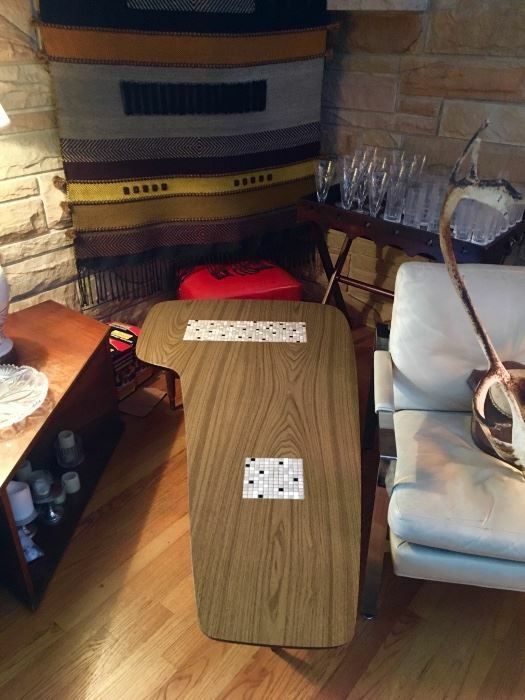 Lou Zucaro: Can you recall some of the more amazing things that have crossed your path, either at the store or in an estate sale? Lynne McDaniel: Our website is chock full of furniture we’ve listed over the past 10 years. My fave? Oh gosh. So not fair! 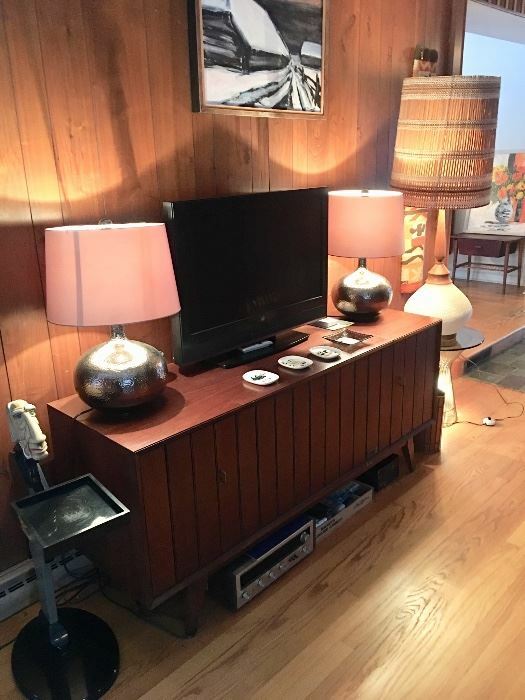 Our Finn Juhl collection includes a writing desk, a walnut sideboard that had to be special ordered, the “108” dining chairs and this beautiful credenza! 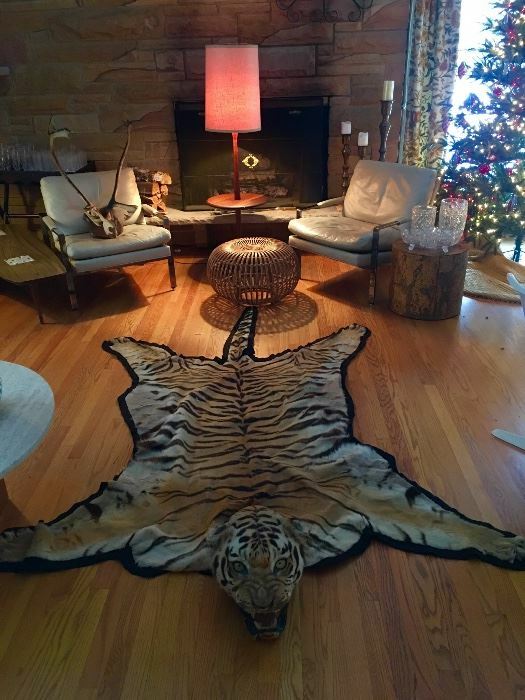 Lou Zucaro: Going into homes for estate sales for the first time, I’m sure you’ve seen some…interesting…things. Any funny or bizarre stories you can share without getting too specific about where they were? Lynne McDaniel: I’m saving it for my upcoming book, but I’ll share this: The feeling of HISTORY that overwhelmed my soul was the home of the Honorable Chauncey Eskridge, ESQ. He was Dr Martin Luther King’s attorney. He was also the attorney for Muhammad Ali and other greats! The photos in that house hadn’t been seen by the public in years. I’m still in awe. The photos are still up on my blog. Especially, ladies, the Nobel Peace prize dinner photo. Mrs. Yvonne Eskridge (Chauncey’s wife) wrote on the back of the photo, “I cannot believe I’m at the Nobel Peace Prize dinner.” Her little dress and her “pixie” cut. Very Eartha Kitt. Lou Zucaro: Tell us about the estate sale you have coming up in Glenview and the house that it’s in. Lynne McDaniel: It’s called THE WAGNER HOUSE. It should be called the DOCTORS HOUSE. It’s a family of prominent Drs. with extremely GREAT taste AND style to boot! The house sits on 1.5 acres in beautiful Glenview. 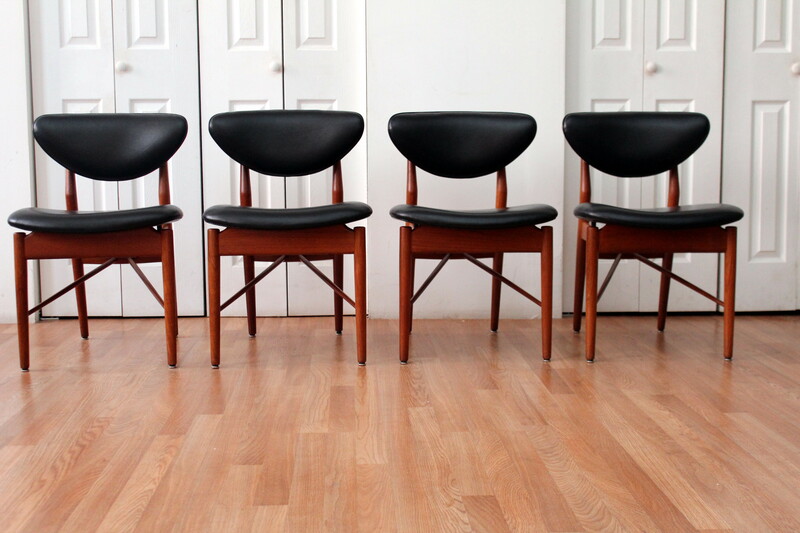 It’s an amazing Mid-Century Modern Estate Sale chock full of Danish Modern and American Modern furniture. This is a great one folks! 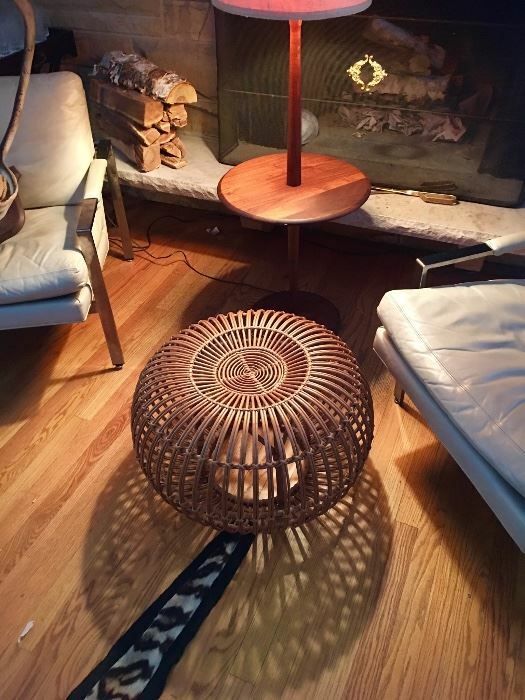 Vintage clothing, Danish pottery, 60’s art, Folkes Ohlsson for DUX, Milo Baughman, Lalique, Drexel, Umanoff. We’ll have complimentary red & white wine in the Elizabeth Taylor room and beer in the fridge in the lower level rec room. 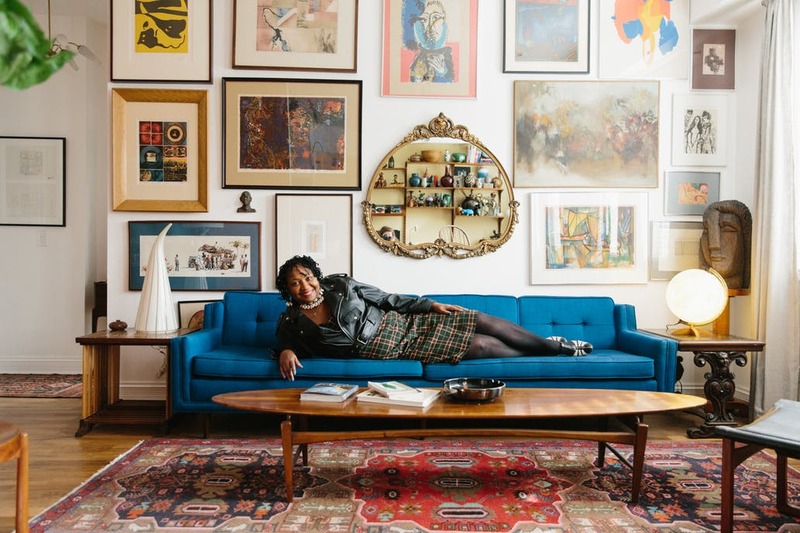 Estate Sale Goddess is known in circles as hosting HISTORIC estates, but we all know it’s really because I encourage everyone to “smile, drink and giggle” as we are all passionate about the same thing!